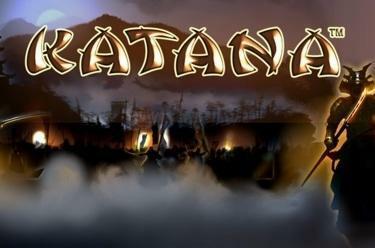 Play Katana™ online for free now! Swing your sword and fight our agile samurai for every Twist! Katana™ takes you into the world of traditional Japanese martial arts where you will receive a substantial reward for every victory. In the Free Game you play a few rounds on us and let the Shogun catapult you into unforeseen hights. Your basis for fame and Twists: 5 reels with 20 win lines. Your aim is to land 5 matching symbols along the active win lines. All lines run from left to right in particular patterns across the reels. You win if several identical symbols land along the same winning line consecutively from left to right. The Shogun replaces all symbols except Scatter and complements your winning combo. The Katana sword (Scatter) pays regardless of the course of the win line. 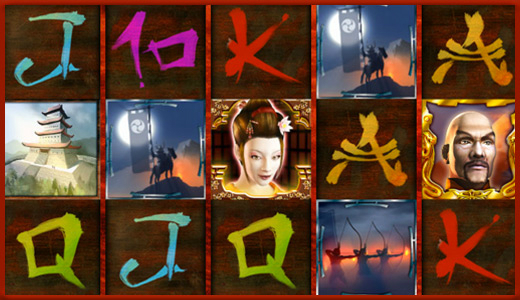 If 3 Katana swords land anywhere during a spin you can look forward to 10 Free Games! Your game settings will be used automatically. Every spin costs no bets. If the Shogun appears in the Free Game it will occupy all reel positions and complements several winning combos as joker! Scatter symbols in the current Free Game win further Free Games.